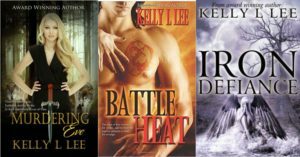 This is the home of Kelly L Lee, author of Fantasy Romance and Contemporary Fiction. 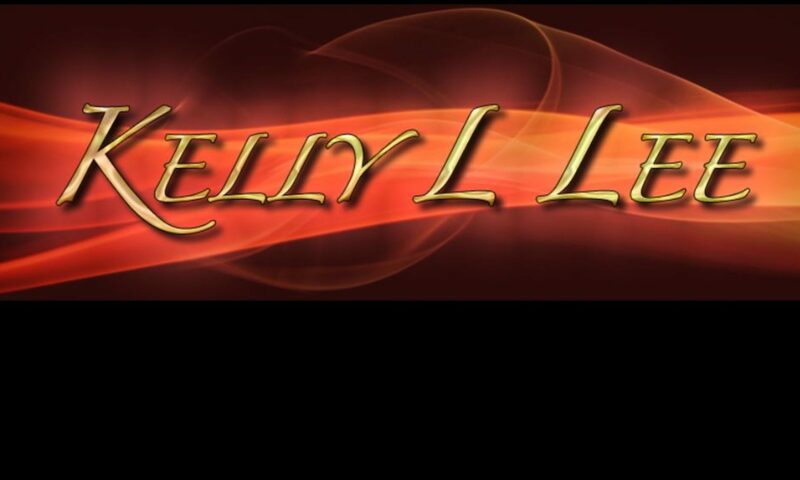 Kelly loves to hear from her readers, so send her an email or visit her on Facebook or Twitter. The Four Realms series is currently available on Amazon, Barnes and Noble, and other fine online retailers. Thrust into a surreal world by a violent act she was never meant to survive, Eve Moore must choose between the lies of her loved ones, or the truth from a terrifying stranger. Only one path will prevent her own execution, or worse, being thrown into Acheron, the Underworld River of Pain. And time is running out. Holly Okeanos is a woman bent on revenge, held against her will by the immortal who destroyed her people. While battling each other and their building passion, they face betrayals from those they love most in order to discover the truth behind a murderous rampage threatening them all. How far would you go for love? Would you defy your family? Your loyalties? Your sworn allegiance to your Queen? Bound by duty to her family and her queen, Amelee is engaged to one man, and desperately loves another. 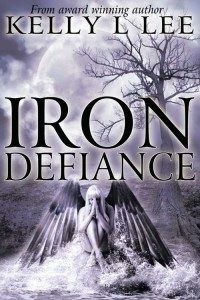 She has accepted her fate, but when her adopted daughter is abducted, the terrifying race to find her reveals both the husband she must choose to save the Realm, and the startling dark machinations of beings more powerful than she ever imagined. 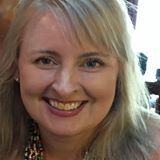 Kelly Lee is an award winning author who lives in Heath, TX, a suburb of Dallas, with her husband, two daughters, and three dogs. 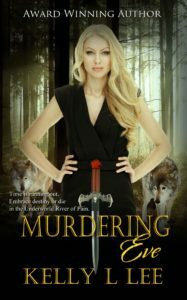 Kelly’s first book, Murdering Eve, won the 2011 Readers’ Favorite award for Best Fantasy Romance, and was a finalist in the Golden Quill awards for Best First Book. She is a proud member of Romance Writers of America. Kelly holds an MBA, and when her alter ego isn’t toiling away at a full time corporate gig, reading, or hanging with the kids – she dreams of traveling, drinks copious amounts of wine with incredibly supportive girlfriends, and eats as much sushi as she can realistically endure. Kelly loves to hear from readers!